While StatCounter believes that Windows 10 finally went past Windows 7 last January in terms of total usage, Netmarketshare is still reporting that Microsoft’s latest OS is some distance away from grabbing pole position. The latest figures released by the latter, however, suggests that Windows 10 is fast catching up with its illustrious predecessor with a 35 percent market share, even as Windows 7 remains the most-used Windows OS with 43 percent of the market. Interestingly, though, both Windows 7 and Windows 10 received a slight bump in June, while the once-beloved Windows XP and the much-reviled Windows 8/8.1 continued their slide downward. While XP user base has now hit a low of 4 percent, 8/8.1 is now believed to be installed on around 5 percent of all PCs. While Windows 10 adoption has taken its own sweet time, most users are eventually switching to the new OS, and have also been installing the latest updates, much to the delight of Microsoft. Within just a month of its rollout, the April 2018 Update was reportedly installed on more than 50 percent of Windows 10 PCs last May. It’s interesting that Windows 7 adoption has remained steady, given that Microsoft has already ended mainstream support for Windows 7 in January, 2015, which means the OS is already deprecated, and is not receiving any new features anymore. However, extended support, meaning security patches and bug-fixes, will continue until January 2020. Microsoft has also ended mainstream support for Windows 8, but has pledged to provide extended support till January 2023. 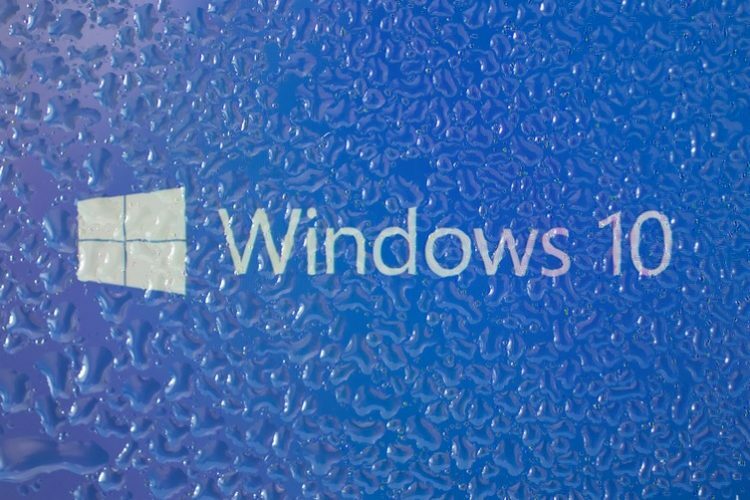 As for Windows 10, it is the only Windows OS right now to be in the mainstream support phase, which means, the company is still rolling out new features to the software. Now, if only it can roll out ‘Sets’ without any more postponements.